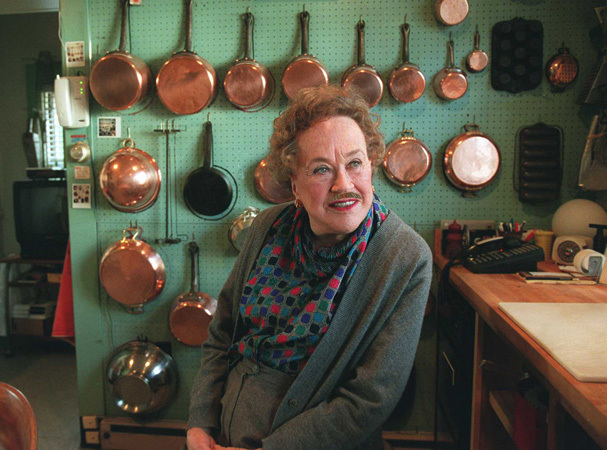 I heard on the radio this morning that today was Julia Child’s 100 birthday. So I got into work and made this photo. I thought it would be great to share on her 100th birthday, which is the day before Thanksgiving. Everyone will be getting in the cooking mode. After I made it, I found out that it is in fact NOT her birthday, but she would have been 100 years old and it’s kind of fun to look at. Enjoy! This entry was posted in What If They Grew A Steesh... and tagged 100 years old, Birthday, comedy, cooking, entertainment, food, fun, holidays, Humor, julia child, Moustache, mustache, thanksgiving on November 21, 2012 by Los Bulls.